If you're looking for a career change, or just starting out and wondering which direction to go, think about a career in tech. 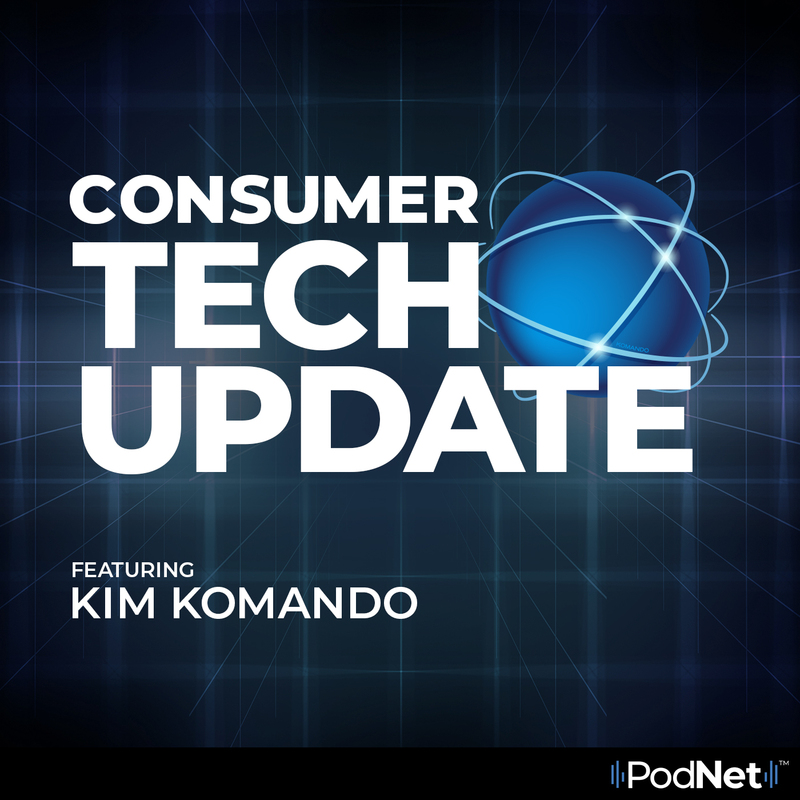 In this episode of Consumer Tech Update, Kim gives you the top tech careers that pay the big bucks. And here's a hint: It's not programming!